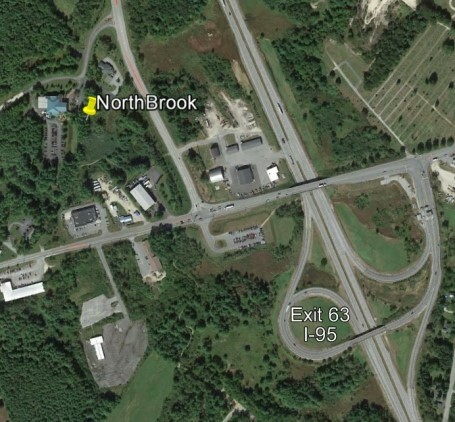 The NorthBrook Business & Industry Campus offers a limited number of park-like building sites with easy access to I-95 Maine Turnpike at Exit 63. The campus has been carefully designed to reflect all that is desirable about Maine: trees and winding roads prevail over pavement; brick buildings and walkways provide a truly professional, upscale, and inviting business image. 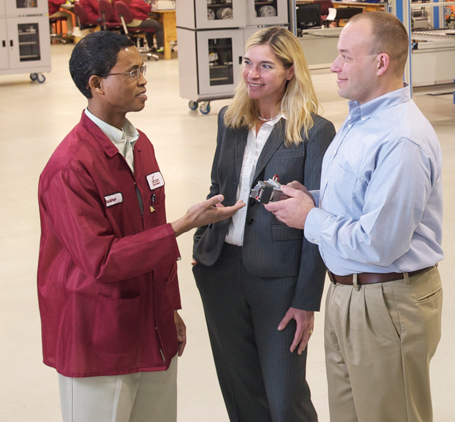 The NorthBrook environment is designed to inspire those who work there. Building sites have DEP and Army Corp pre-permitting in place, and are ready for your creativity and inspiration. Businesses that locate in Gray succeed. Bruns Brothers Fabrication, Pemberton Foods, and Enercon Technologies are but a few. 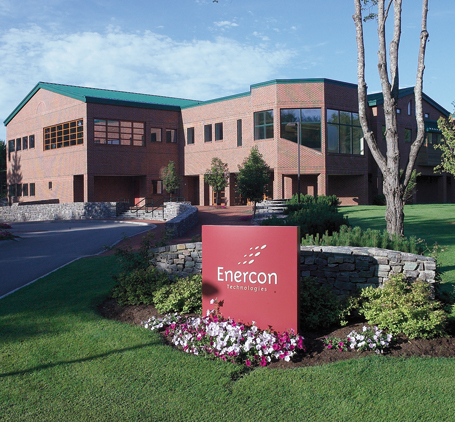 Enercon is located at the NorthBrook Campus and has been thriving there for more than 15 years. The NorthBrook Business & Industry Campus perfectly balances quality of place and space for growth. Gray, Maine is located at the heart of all that southern Maine has to offer and is quickly becoming known as Maine’s business incubator. Located about halfway between Portland and Lewiston-Auburn, Gray is just 20 minutes from the Portland Jetport and Portland rail and shipping options. At the center of Gray Village less than a mile away from the NorthBrook campus, five state highways converge facilitating product distribution whether by ground, rail, or air. 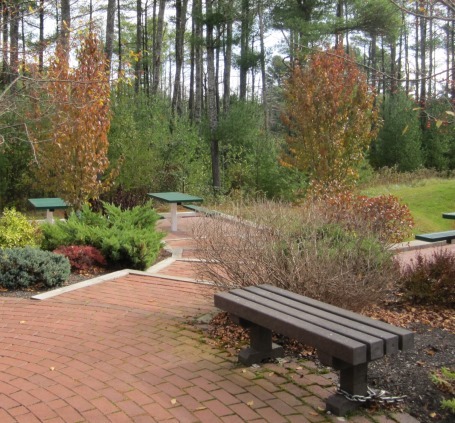 Your staff will love coming to work on the beautiful park-like NorthBrook campus. They’ll also love the convenient southern Maine location! Maine truly is vacationland. Businesses that locate in Maine offer their employees some of the most magnificent beaches, lakes, forests, and mountains in the northeast. Whether it’s skiing, boating, hiking, hunting, or golf, your people will be just minutes away from some of the finest recreation the State of Maine has to offer. The convenient commute is only the beginning. Within ten minutes of the NorthBrook campus, your staff will find supermarkets, casual dining, fast food, pharmacies, dry cleaners, and more. Your employees who choose live in Gray will find affordable homes, a progressive school system, and abundant community spirit. Those who live and work here reap the benefits daily as they enjoy life “the way it should be”. Happy, Relaxed, Employees are Productive Employees. Relocating a business is an investment not to be taken lightly; protecting that investment is the key. With reasonable land prices and moderate taxes, Gray is a great location to invest in and to grow your business. And, NorthBrook is the place to protect that investment.